New website Green Bet donates 100 percent of profits to clean energy projects and environmental groups. Is this feeding bad habits, or fueling the future? The Green Bet homepage quotes UN Secretary-General Ban Ki-moon, "We cannot steal our children's' future." Their solution? Let's gamble for it. Gamblers would start an account with Green Bet, whose website then directs them to a number of online gambling and bookmaking sites. If (when...) the players lose money, 45 percent of it will go into the Green Bet fund. Green Bet receives this money in return for sending Internet traffic to the the gambling websites. So, any bets out there on whether this fundraising idea will fly? After all, if gamblers are going to lose their money anyway, it might as well go to a good cause (whether the chosen cause funds a good project is a different story). At the same time, the idea that you are gambling to help "save the world" may incline some people to gamble more than they usually might. My belief is that the arguments need to be changed. The science of climate change is still being debated, many people aren't convinced that the threat is real. If a technology for generating renewable energy can be shown to be more profitable than conventionally generated electricity we fundamentally alter the argument, from being about science, about sacrifice, about economic hardship - to one based on capitalist market forces. If renewable energy makes more money than conventional energy the battle will be won. That's the ideal behind Green Bet. Support of a better future without the sacrifice. An easy option for supporting the environment without the puritanical green ethics. Using the reality of human nature rather than preaching from our pulpit. 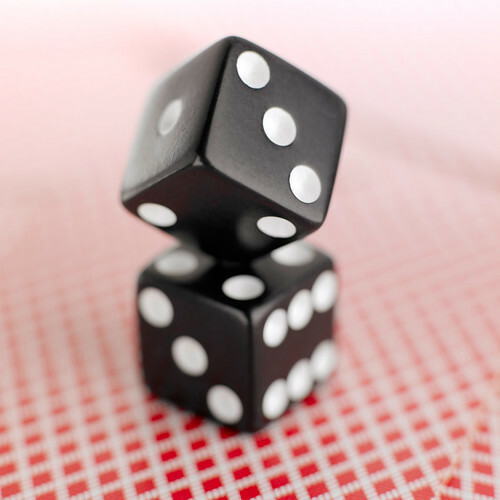 The estimated global market for online gambling is $21.9 billion. According to Green Bet, if just 1 percent of online gamblers would place their bets via their site, they could raise $100 million a year for green investments.